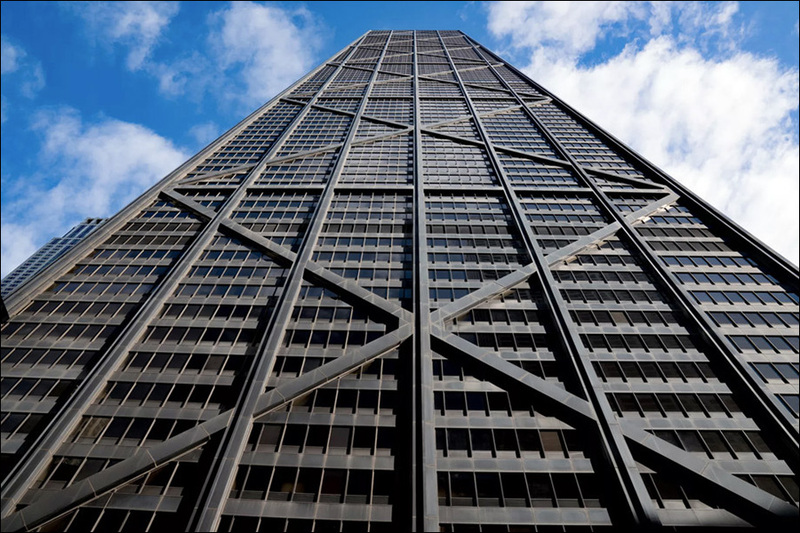 One of Chicago’s busiest developers has reached a deal to buy one of the city’s most famous buildings—the 100-story skyscraper commonly known as the John Hancock Center. Sterling Bay will take over the office and parking portions of the high-rise from The Hearn Company for more than $300 million, a source familiar with the transaction told Crain’s on Thursday. The terms of the deal exclude the building’s retail spaces, restaurants, observatory, antennae, and roughly 700 condominiums which all have different owners. 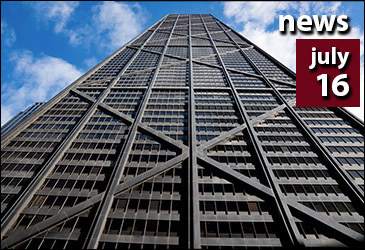 The sale comes just months after the iconic Skidmore, Owings, and Merrill-designed tower ditched the John Hancock name to become officially known as 875 N. Michigan Avenue—a title embraced by exactly zero Chicagoans. Sterling Bay, like Hearn before it, is expected to continue shopping the building’s naming rights to commercial partners. 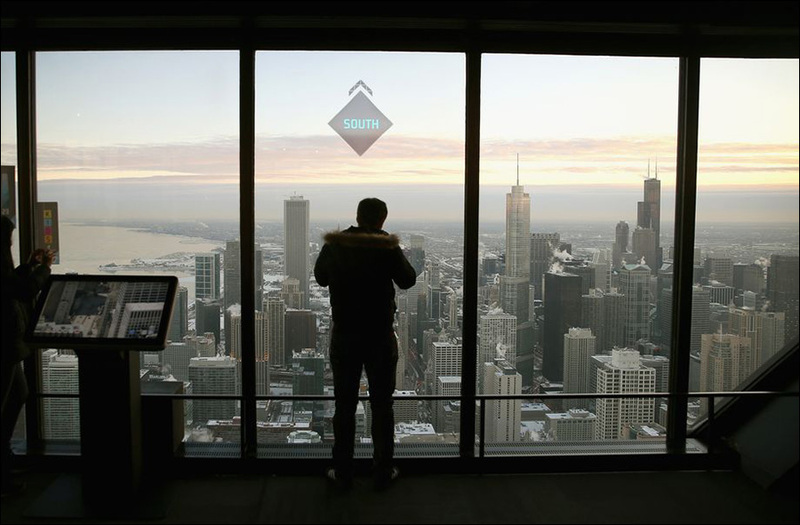 The tower’s 94th floor 360 Chicago observation deck is not included in the $300 million deal. The purchase of the former Hancock Center is the latest move in Sterling Bay’s recent buying spree that landed it some of the city’s largest and most recognizable office properties. In February, the company snapped up the former Montgomery Ward warehouse and current Groupon HQ at 600 W. Chicago for $510 million. It closed a deal to acquired the two-tower Prudential Plaza complex for $680 million shortly thereafter. 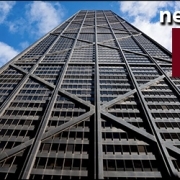 As the group continues to grow its office portfolio through acquisitions, the Sterling Bay is no stranger to building projects from scratch. The West Loop-based company recently delivered McDonald’s global headquarters in the Fulton Market District and is constructing the first of three office buildings planned along nearby Green Street. If that was’t enough, Sterling Bay is in the process of seeking zoning approval for its largest project to date, known as Lincoln Yards. This massive mixed-use campus along the Chicago River’s North Branch Industrial Corridor calls for new office towers, hotels, residential buildings, park space, an extension of the 606 Trail, an upgraded Metra station, and an entertainment district anchored by a 20,000-seat stadium. 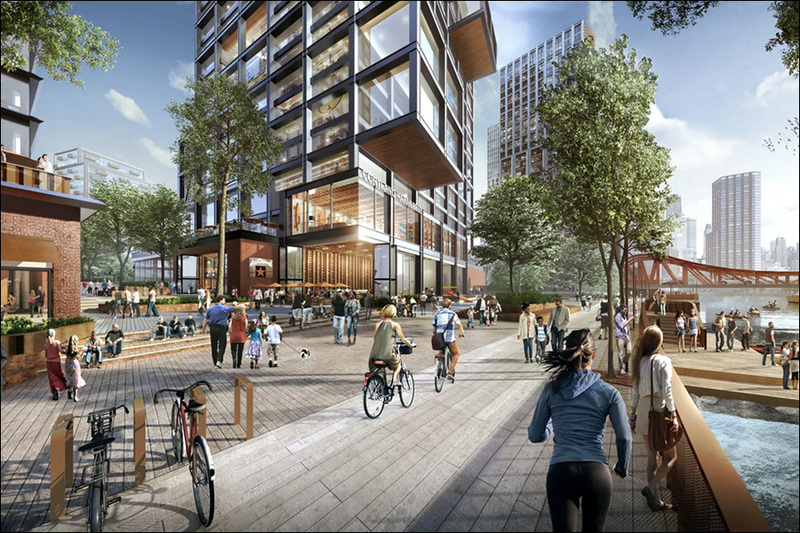 A rendering of the 70-acre Lincoln Yards project.